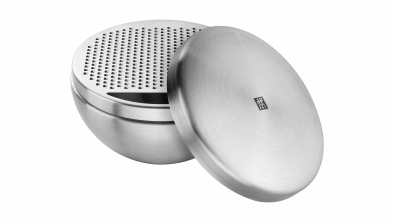 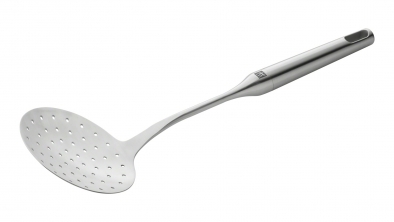 Fully stainless steel kitchen gadgets to help with every task in the kitchen like peeling, preparation, baking and serving. 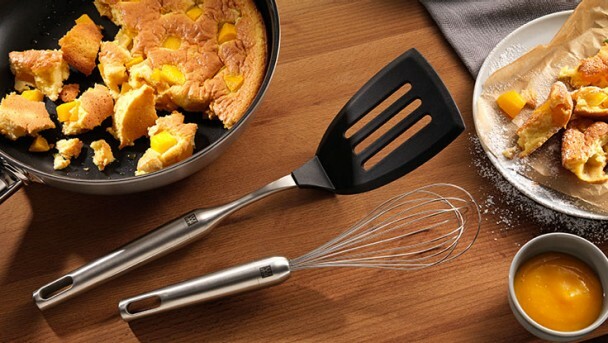 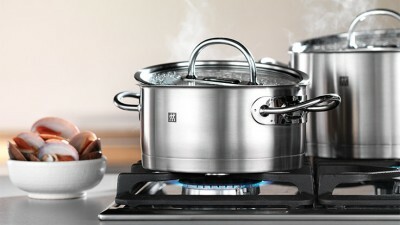 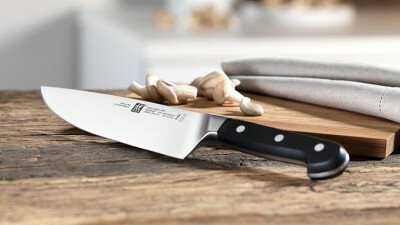 Robust, ergonomic and beautifully balanced & weighted, the TWIN® Pure Steel series is an essential addition to your kitchen. 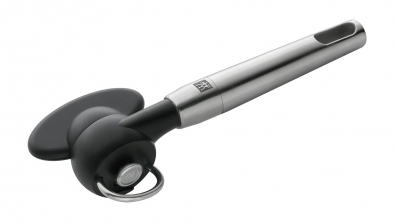 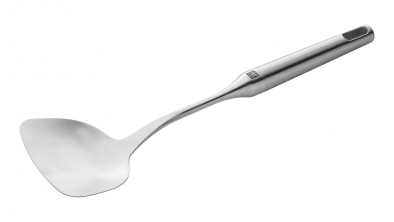 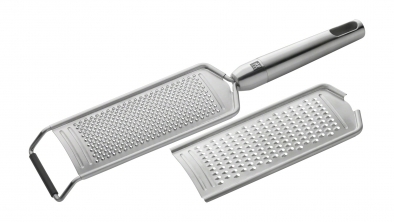 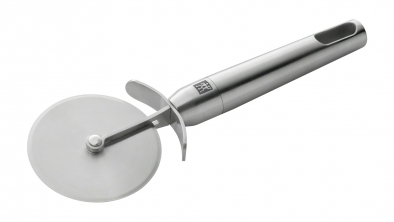 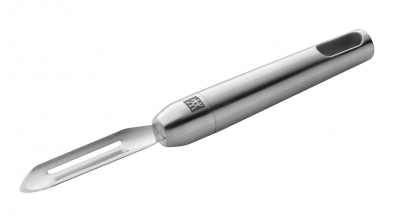 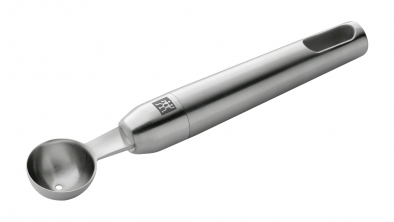 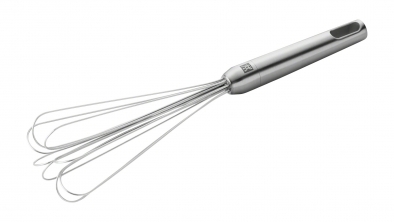 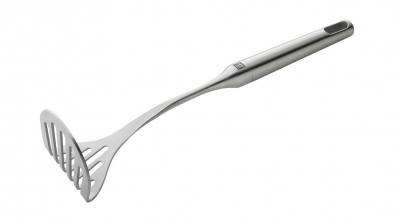 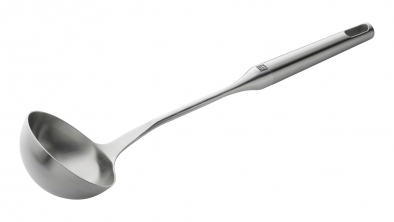 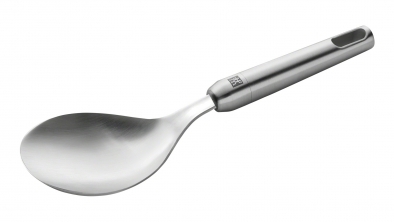 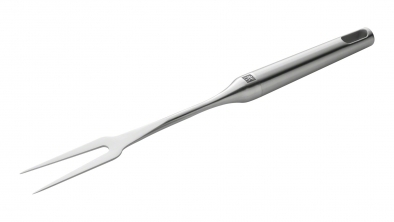 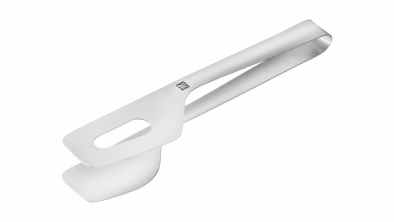 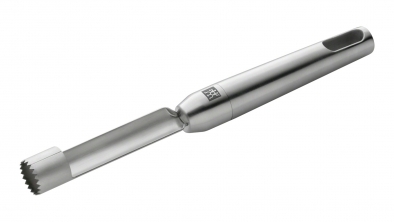 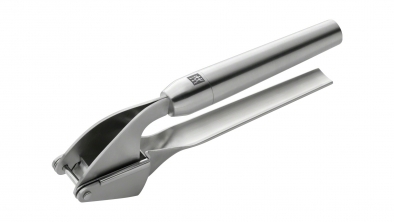 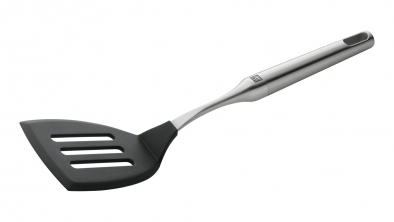 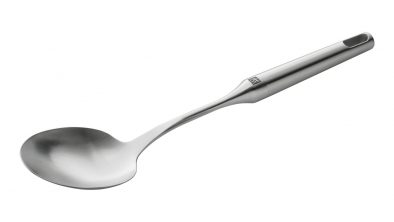 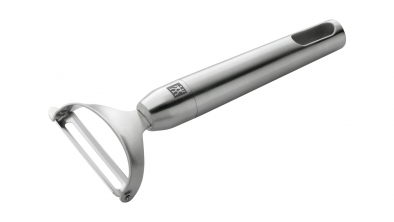 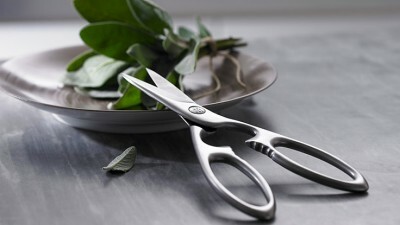 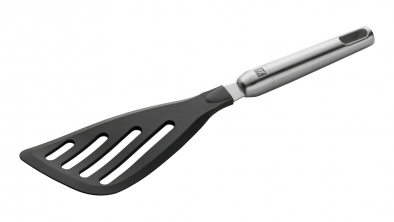 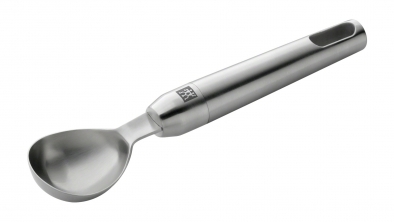 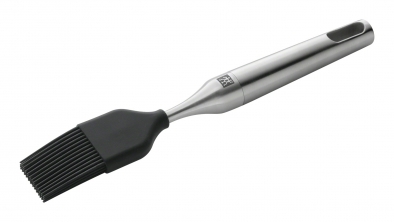 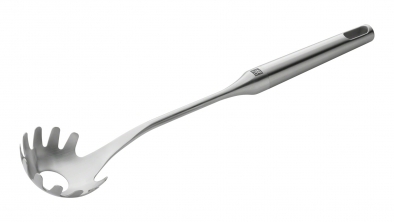 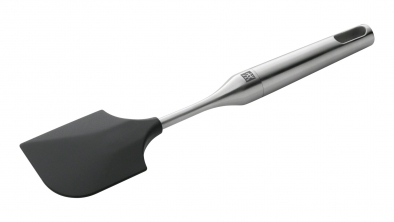 Ergonomically shaped stainless steel handles ensure comfortable and safe handling.